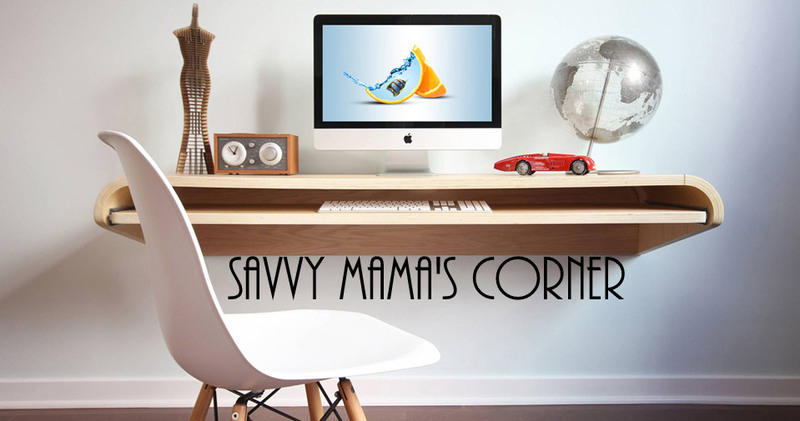 Savvy Mama's Corner: Would like some FREEBIES! Just click the image to get a sample. Sign-up today and receive a baby formula sample from Parent's Choice® and related Parent's Choice® Infant Formula news. Sign up for your sample! To receive your free "I ♥ Bacteria" t-shirt please complete the simple form, including preferred size. Sign up and receive a free Sample of NicoDerm CQ and a $7 coupon for NicoDerm CQ with Smart Control.